Being an author is not just about getting words down to complete your ebook. It’s about more than that: graphics, sales, promoting it. There are so many things that need to be done, not only to get the most out of your ebook, but to also boost your productivity and to get it done in less time. No author has ever published a novel without any help. We, authors, use many apps to achieve our goals, which is why we thought to share some of the best ones with you. 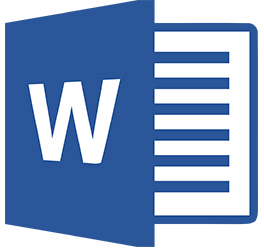 One of the best and most popular writing tools is Microsoft Word. It is the standard program on which other tools have subsequently developed. If you can master this software, you can easily understand the others, since their running mechanisms resemble one another. We should also mention that any platform accepts Word documents. Thus, if you reach an international target audience, you’ll have the easiest time working with Microsoft when publishing. Other prime reasons to choose this service include its simple organization style and the numerous free book writing templates it offers. Similar to MS Word, this tool is listed here for the relentless Apple Addict. 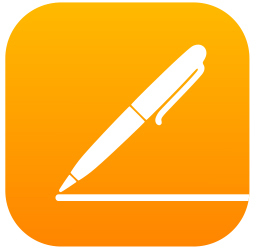 Easy to use on iPad, iPhone, or MacBook, Pages is a great word processing application. It puts the right tools in the right places so that you won’t have to stress out about completing your tasks. So, what does it mean to create stunning documents? With Pages, you can choose a look, customize fonts, personalize text styles and add graphics. Bring your doc or pdf file to Kotobee Author software, to add widgets, media, 3D images, auto-correct questions. The first thing you should do is go to Settings and choose the language (19 to choose from) that you are most comfortable with. After doing so, you can start creating interactive ebooks that run across all devices and platforms. This software is an ebook creator and EPUB editor that allows you to add interactive content to any ebook or ebook app. You can also export your ebook to many different formats, have it run on external ebook readers, or use it as a desktop or mobile application. 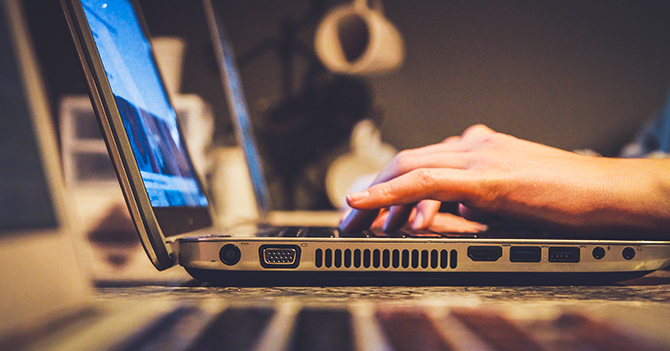 If you’re thinking of writing educational books, or books to use in your classroom, then Kotobee Author’s ability to help you integrate your ebook with an LMS will give you the perfect opportunity to get creative. Freedom is an application that blocks distractions on all your digital devices, so you can focus and be highly productive. You can now forget about e-mails, apps, and social media while working on your tasks. When you install Freedom on your devices, you can block one or any of the sites and apps that distract you or steal your attention. How it works: install the Freedom app on your devices and then set up your block lists. The app has a dashboard where you can set up a blacklist with the devices you want your freedom sessions to run on. If you need access to your ebook but don’t have your computer with you, Dropbox saves the day. Keeping track of all of your files can be challenging, so the app offers a single, secure place for all of your stuff. Dropbox is also handy for traveler writers and remote workers. If you need to consolidate your files into one place, instead of moving them around using a USB-drive, you can simply create a new folder on your computer that contains the exact same files across various PCs. The same thing happens if you save your documents in a Dropbox folder. You can access them anytime, anyplace. Let’s face it, you can’t exactly predict when the muse strikes, and when it comes to ideas, you need to strike while it’s still hot. So what better way to do that than to take quick notes so you wouldn’t forget? Evernote is a handy little app that you can take with you anywhere you go, whether you want to put it on your phone or keep it on your desktop, it will be always on you so that you won’t forget what you’d like to write. There are so many things we writers need to do in our daily lives, some may pertain to writing and some may not. But the thing is, losing track of things will add some pressure to our days, which will, later on, affect both our productivity and our mental health. The best way to deal with everything is to keep everything organized and clear in a structured way. The best tool to help you with that would be Trello. Trello helps you create boards with each task all clear and laid out, you can add descriptions to help you accomplish that task, add checklists to be done for it, and even share it with others if they’re working on the project along with you. When you have so many tasks to do per day, some things may slip under the radar and be lost. One way to keep reminding yourself of particular tasks, aside from adding sticky notes all over your desk and laptop, would be to install Todoist on your phone. All you’ll need to do is add tasks, due dates, organize by projects and priority levels. Sometimes, it may be hard for you to type up something for one reason or the other. Maybe it’s because the best ideas come to when you can’t type or you’ve handwritten pages worth, and you’re too type it all out. Or maybe it’s because you’re too tired to type it all out. Whatever the reason, it doesn’t matter, you can just dictate to an app and it will type it out for you, all you’ll have to do is edit the typed up content, instead of writing it all out. 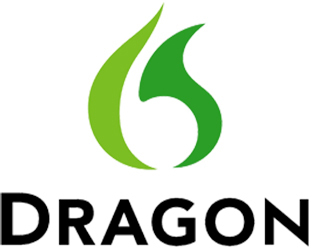 One of the handy apps that will help you do that is Dragon. In the end, you may want to add some cool images to your ebook or create a book cover from scratch. The best way to do that is with the help of Canva. 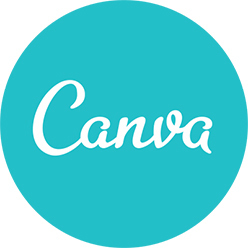 Canva can help you create quick and beautiful art for whatever you need, an image, a social media design that will advertise your book, or the book cover itself. Now we also wanted to mention some other resources that can be helpful to you during your writing journey. Reedsy has a great directory for just about everything to do with your book. It helps you find editors, designers, ways to market your book, publicize it and so much more! Definitely check it out, it will be worth your time. 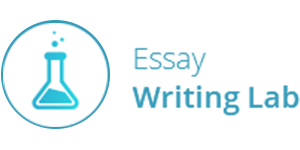 If you’re writing a scientific book, it is highly recommended to work with Essay Writing Lab. Their services are valuable, and they offer many free features. EWL promises to have hired a qualified team, offer fair prices, and promise fast delivery. Sometimes we must learn to say “yes” to a helping hand, so making use of assignment help will only help your progress faster. 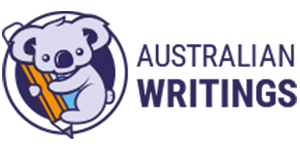 Australian Writings Service will help you check your work. The company makes use of expert writers trusted by thousands of users worldwide. Their prices are reasonable for the quality offered, but they pretty much depend on your requirements. To edit and format your ebook, this is one of your best options online. Not even the best writing software can help you succeed if you’re not determined enough. We are not trying to sell you anything. The above programs are important tools to make use of, but under no circumstances should you rely entirely on them. Put your bottom in the seat and start writing if you want excellent results! Keep your head up and practice as much as you can, whenever you can. Good luck!